The Fung Group has instilled the principles of pollution prevention and the management and implementation of environmental responsibility programs into our companies’ operations and supply chains, and we take actions to mitigate global climate change. We run a cloud-based environmental management system across our publicly-listed companies that tracks and manages energy, water and paper consumption and greenhouse gas emissions. We are expanding the system to capture waste and recyclables data and to also progressively include other Group companies across our operations. 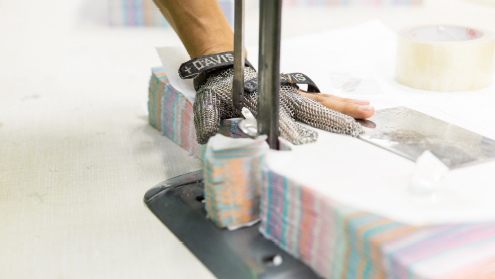 Factories face rising cost of materials and labor, pressure from retailers for lower pricing, tougher business regulations and more exacting social and environmental requirements. The Fung Manufacturing Excellence Program equips suppliers with leading manufacturing concepts, helping them become more competitive, responsible and sustainable. 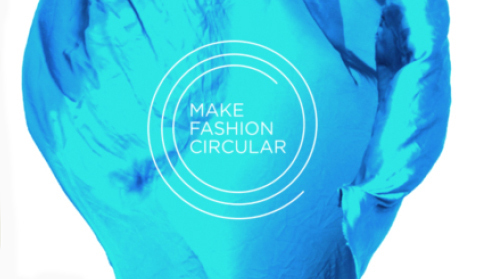 We were early explorers of the circular economy in Asia and are now collaborating with other fashion industry leaders through the ‘Make Fashion Circular’ initiative to make circular a reality. The initiative was launched in May 2018 by the Ellen Macarthur Foundation with the vision to drive momentum for a circular economy for fashion. Our knitwear specialist, Cobalt Fashion, salvaged excess luxury yarns destined for landfill and breathed new life into them by creating new garments. The upcycling concept launched as a pilot and Cobalt is now working to scale the concept commercially. The project also tested a build-to-order approach to minimize inventory and product waste by making only what has been ordered or sold. World Gateway, our LF Logistics Distribution Centre is certified to LEED Gold and received the Green Mark Platinum rating from the Building and Construction Authority of the Government of Singapore. This nine-story, 1,000,000 square feet, multi-temperature facility is Singapore’s largest, automated and customs-bonded warehouse. It consumes 30% less energy than a facility we previously operated, despite being four times larger. Each year, our Li & Fung colleagues come together to help make the world a cleaner place through environmental initiatives in their communities. 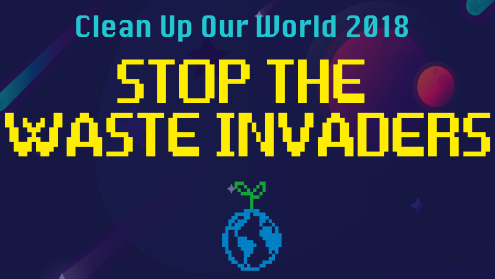 From tree planting to beach cleans, guest speakers, happy hours, film screenings and more, it’s all about raising awareness of environmental issues and sharing tips on how we can make a difference. In 2017, 4,768 colleagues volunteered 10,929 hours to support 71 beach cleans and other activities. 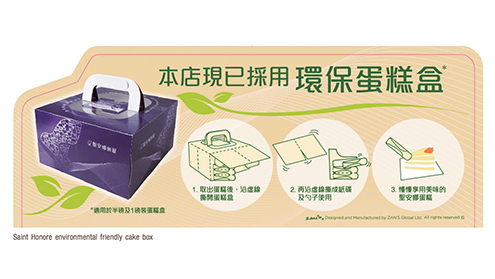 To promote environmentally-responsible practices, a multi-functional eco-cake box was created. The cake box is printed with soy ink and embossed with perforated lines that enable the box to be torn apart and used as plates and spoons, avoiding the need for disposable or traditional tableware. 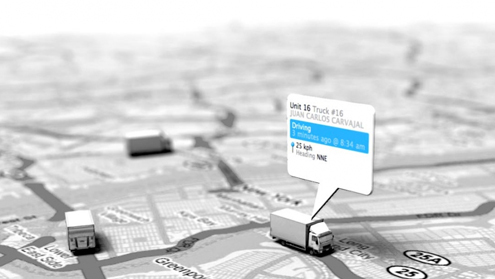 Convenience Retail Asia has introduced Global Positioning System (GPS) monitoring into its operations for better fleet and cold chain management. By providing the most efficient driving circuits, GPS enables the fleet to reduce fuel consumption and greenhouse gas emissions. 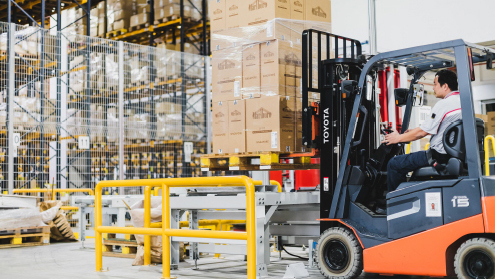 It has also strengthened the tracking of delivery trucks, which helps maintain optimal in-transit temperatures to ensure food safety and product quality. A partnership between Li & Fung and Fung Academy enables factories to manage electricity consumption and drive efficiency. Following two successful trials in India and China, the program is being expanded. 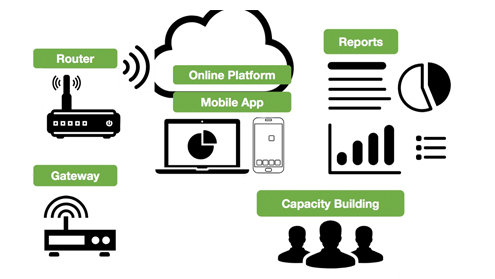 The sensor package comprises electricity sensors, a web-based tool and mobile app. Data will be used to pinpoint how factories can use energy more efficiently. Pilot tests showed promising reductions in energy use, mostly through operational process changes.